Jeanerette, LA – April 16th, 2019: Shipbuilder Metal Shark has been selected to build the next generation of fire boats for the Miami-Dade Fire Rescue Department. 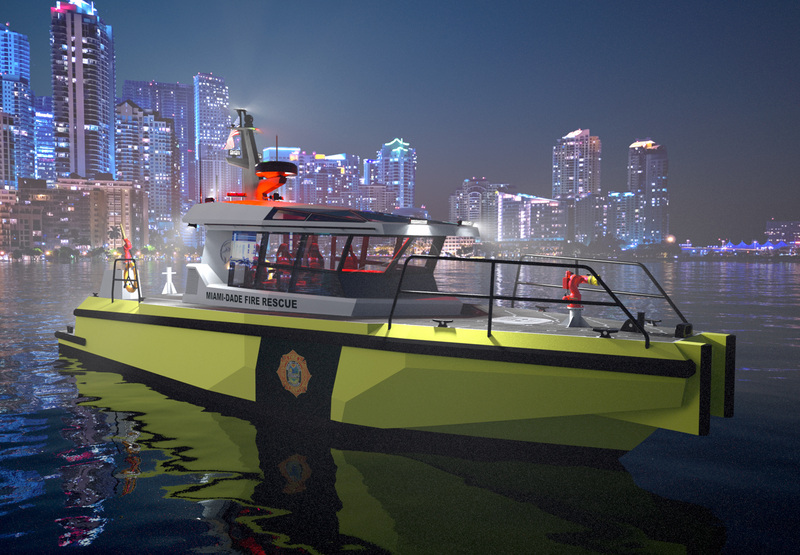 Miami-Dade has selected the Metal Shark “50 Defiant X” fire boat, a welded aluminum monohull vessel featuring a proven hull form and a specialized arrangement optimized for firefighting. 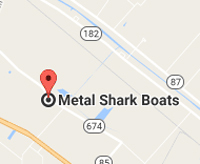 The new fire boats are being built at Metal Shark’s Jeanerette, Louisiana production facility and are intended to replace older fire boats currently operated by the Department.